On this page, you will find all there is to know about Software updates for Slain: Back From Hell on Nintendo Switch (originally released on the Nintendo eShop on December 7th in Europe and North America). 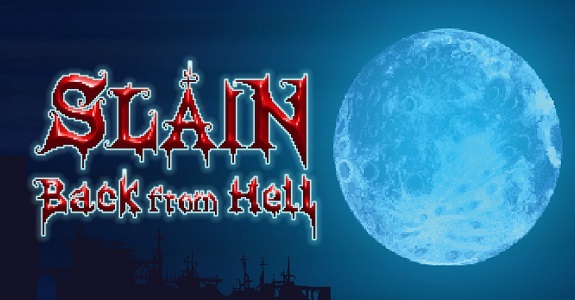 How to download Software updates for Slain: Back From Hell on the Nintendo Switch? This update boosts framerates to 60 per-second and above, in all Nintendo Switch modes, including handheld.